Open Early, Late & Saturdays. Most of the population experience back pain or injury at some point in their lives. 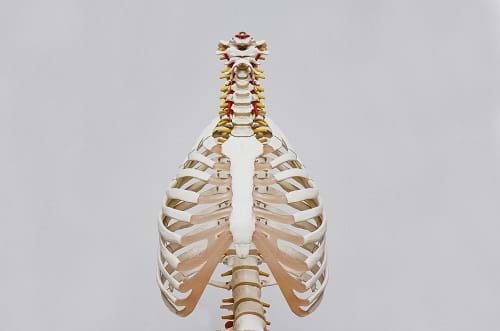 What are the types of back injuries & how can you manage pain? 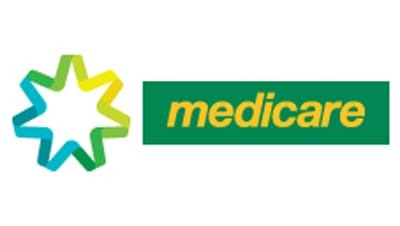 How to get medicare rebates for physiotherapy services in melbourne. At Melbourne Sports Physiotherapy, our physios are big believers in curing your aches and pains, not just treating the symptoms. We provide the knowledge and support so you can manage your condition and only do what we know works. We provide Sports Physiotherapy, Spinal Physiotherapy and Musculoskeletal Physiotherapy to adults, adolescents & children, for all injuries and conditions. We complement manual mobilisation, manipulation and dry needling treatments with muscle activation, strengthening, core, balance, proprioceptive and stretching exercises. Book Online or call one of our physiotherapy clinics today: Physio Essendon, Physio North Melbourne, Physio Blackburn South.